If you notice any errors and bugs on your OpenCart store, you could be losing business because of them. Customers who have a bad user experience or aren’t able to complete their purchase will often leave your site straight away. Many customers will not return to an e-commerce website after a bad user experience, and some may even advise other potential customers not to use your website. If you are suffering from bugs or errors on your OpenCart store, it is vital that you have them fixed by professionals as soon as possible. Our expert team of OpenCart developers can provide 30 minutes of investigation time to find the root of the problem. Often we can fix the issue within that time for no extra charge, however if we cannot then we will provide you with details of the problem and a quote on how much we would charge to resolve it for you. 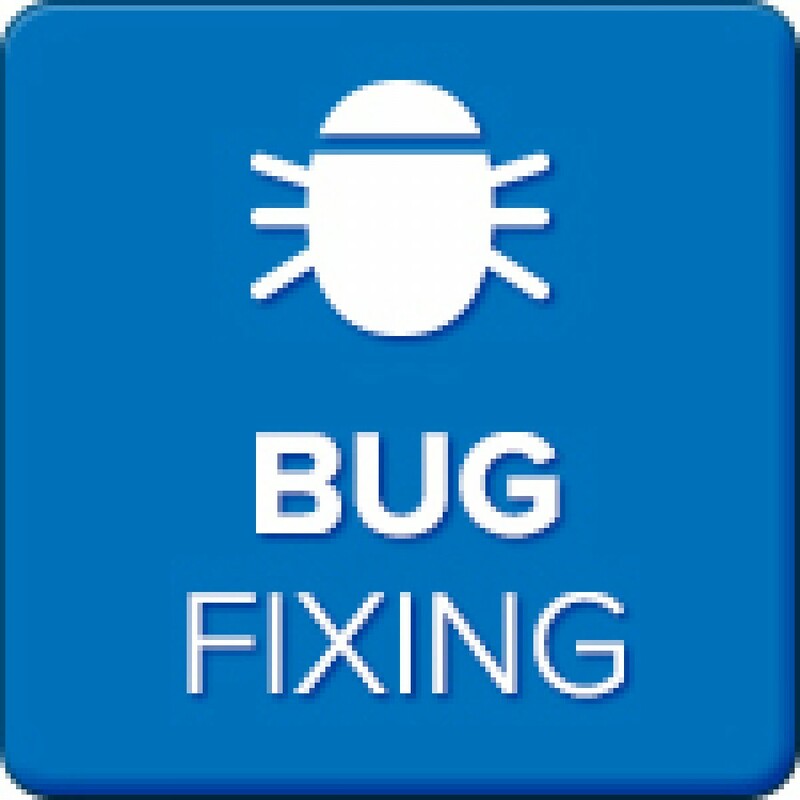 The bug fixing service will be conducted live on your website unless you purchase the reduced downtime option. If the reduced downtime is purchased, we will download a copy of your website and do the patching service offline. This will keep downtime to a minimum. Want to find out more? 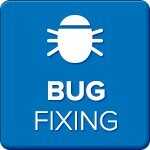 Please contact us and we’ll be able to give you more information about our bug fixing service for OpenCart.